Designed to make your workout more like a retreat; our spacious and luxurious 10,000 square foot facility boasts gorgeous and fully stocked locker rooms and showers, top of the line equipment, clean studios with beautiful hardwood floors, a premium sound system, towel and mat service, and even fresh juice! We take pride in our facility so you can enjoy your workout in style and luxury. You deserve the best! Our instructors are professionally qualified, experienced, positive, encouraging, and upbeat. They take pride in seeing you succeed in reaching your goals. Whether you are a beginner or experienced, they will find a way to challenge you and make it fun! Get that hour back for yourself! We watch your kids so you can enjoy a worry-free workout. All of our KidFit staff are background checked and CPR/First Aid/AED certified. Best of all, it’s included with some memberships or for a low drop in or monthly price. 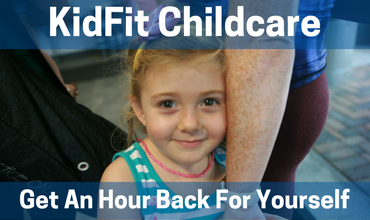 Childcare is available for kids 12 weeks to 12 years. Your children will make new friends, play, and learn together! We realize each individual has a different daily schedule; be it moms, dads, employees, employers, etc. Our class schedule is designed to accommodate your busy day. 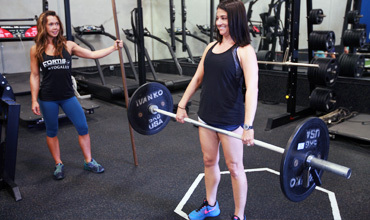 Come in for a class or drop in during our Open Gym hours and enjoy a workout on your own. Never get bored, never get burned out, never plateau! 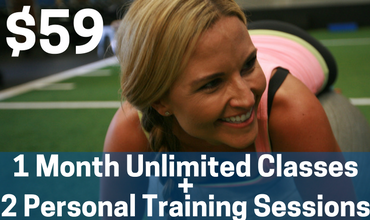 The one membership you need for Hot Yoga, Barre, Sculpt, HIIT, Boxing, Boot Camp, Cycling, TRX, Personal Training, and even classes for Kids! Don’t feel like taking a class? Feel free to enjoy your own workout in our Open Gym. Community is at the heart of what we do! Members and not just clients, but rather part of our Fortis Family! Connect and socialize with like-minded individuals who value a healthy lifestyle. Whether sharing a beer during Happy Hour Boot Camp or participating in one of our Class Challenges, there is always something fun going on! "Love this gym!!!!! It’s very clean. The Daycare is very clean smells fresh and does NOT have carpet. The daycare staff are so nice to all the kids and very attentive. The staff at the front are always so welcoming and friendly. The hot yoga classes are awesome, teachers are great. This gym has it all, cycling, yoga, hot yoga, barre, weight room, cardio machines, cross fit type classes, showers. I’ll be a forever client." As a professional athlete Fortis is the ultimate place to workout. From the first class facility and equipment to the training and ice bath for recovery Fortis is one of the top places I’ve seen to workout in the country. I wish I had a place like this to train when I was younger. 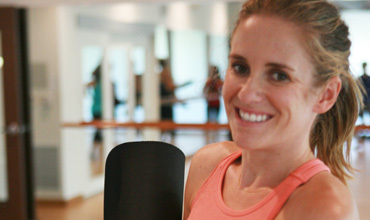 "I wanted give a mention to the Yoga/Barre Instructor Jessica! She is out of control amazing! I have taken a few yoga classes over the years and never have I experienced someone with such energy, enthusiasm and zest for what she does… I was nervous to attend a class I had never done before, Jessica introduced herself, gave an intro to the class, so you knew what to expect and continued her awesomeness throughout the hour. As a customer I truly value that you take the time to employ staff that is above and beyond in customer service as well as training. It truly sets your facility apart from the rest… Thanks for all you do!" "Great place, great variety of classes, nice locker room and shower, all under one roof. I personally love the big fitness area with soft artificial grass and all the toys one needs to play and stay fit, such as TRX suspension training, battle ropes, kettle bells, medicine balls, etc. I also love the hot yoga classes upstairs. Location is great and teachers are excellent." I used to go to Ignite Studio and I began there on the first day that it opened. When I found out that it was closing and we were transitioning to Fortis/Yogalux, I was nervous about the change and not sure at first how I would feel about it. I have been going to Fortis/Yogalux now for a few weeks and I love how warm the staff are to all of the students and receptive to everyone. Something that I personally feel will benefit me is the wide variety of classes and the many choices in times to fit my busy schedule. I also really like that it still has the hot yoga, which I love, but also the strength training classes are helping me to feel strong and trim! My favorite thing to do is the sledgehammer with tire in Joelyn’s trx class! 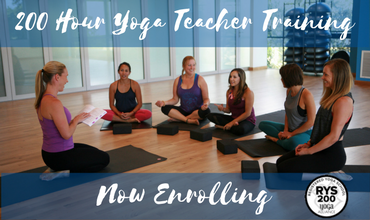 The large studios make you feel like you have enough room to get a good practice or workout in and there is always an exciting new program going on each month. So, the distance for me may be just a small bit extra, but it’s become convenient and it has fit into my schedule. I feel like I am on a great path of health and wellness for myself and of course that is going to influence my family at home too! I am grateful to all of the teachers there and the new ones to meet soon too!" Last night was my first time to your facility and it definitely lived up to the hype!! I’m so glad there is more than just yoga. I like lifting weights, having functional muscle strength, while still be flexible and I can get all of this at Fortis! I must say I really enjoyed Zak’s Yoga class last night. It was challenging, yet relaxing. I don’t remember sweating that much or feeling the sore next the night of. Waking up this morning it felt like I lifted weights, but it was all from Yoga Flow! I’m excited about this facility and I hope more people hear about it! I’ll for sure spread the word! Fortis & YOGALUX is my one stop shop for all things active. Not only is the facility state of the art, but the classes are diverse, challenging and accommodate my busy schedule. In addition, the staff and the instructors are top notch. I would recommend the studio to anyone who enjoys different types of exercise and even those who are new to yoga, spin and strength training! I took my first class at Fortis & YOGALUX this week and loved it. The facility was immaculate and the instructor was knowledgeable. I am excited to start my membership there. The location was convenient, close to my office and my home in Bressi Ranch. 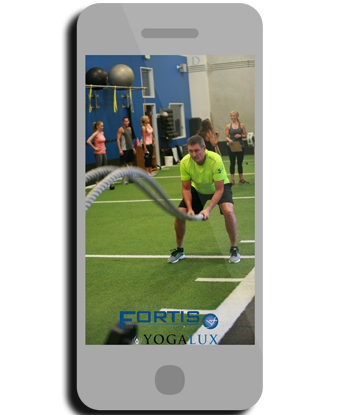 Download The Fortis & Yogalux app today!